UFH1 have a range of products for any budget from standard wiring kits, thermostats, acutators to specialist state of the art Heatmiser Neo thermostatic kits and wiring centres. 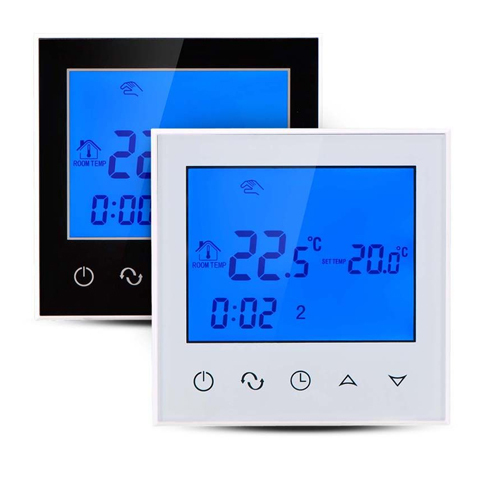 Sensors and Thermostats are wired into underfloor heating systems and are a great way to monitor and control UFH systems, maximising energy efficiency. 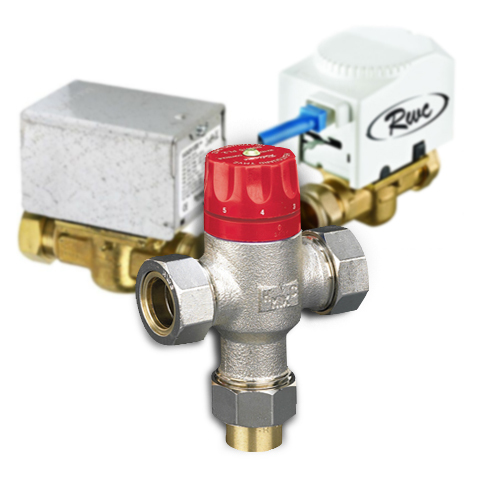 Thermostats, wiring centres and actuators for underfloor heating systems. 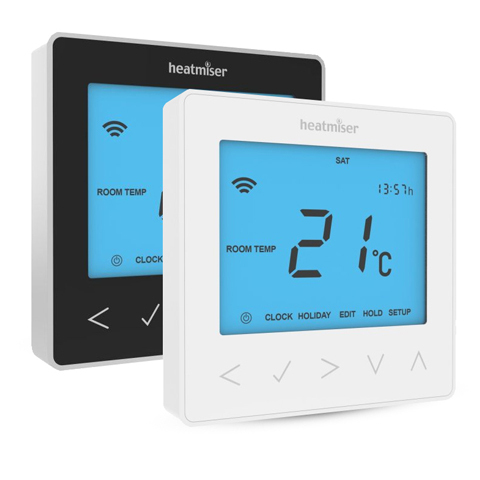 Heatmiser Thermostatic Controls and wiring centres compatible with underfloor heating systems. Buy additional thermostats, wiring centres, actuators and other control for your underfloor heating systems.